Choosing the right beauty care products can be frustrating and confusing, especially if you want the most natural ways to look your best. This easy-to-read guide provides more than 100 simple tips for finding beauty aids in everyday things. Why put up with mass-produced cosmetics made by chemists when you can mix your own potions from your herb garden or ice box? Which fruit, for instance, will spectacularly whiten your teeth? How can you use coffee grounds or left over tea to enhance your natural look? 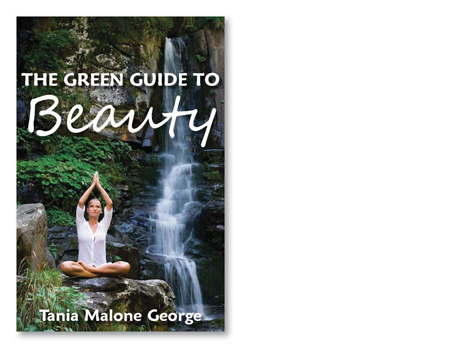 Beauty writer Tania Malone George has been collecting natural beauty tips for years, in her role as a beauty editor for top women’s magazines.